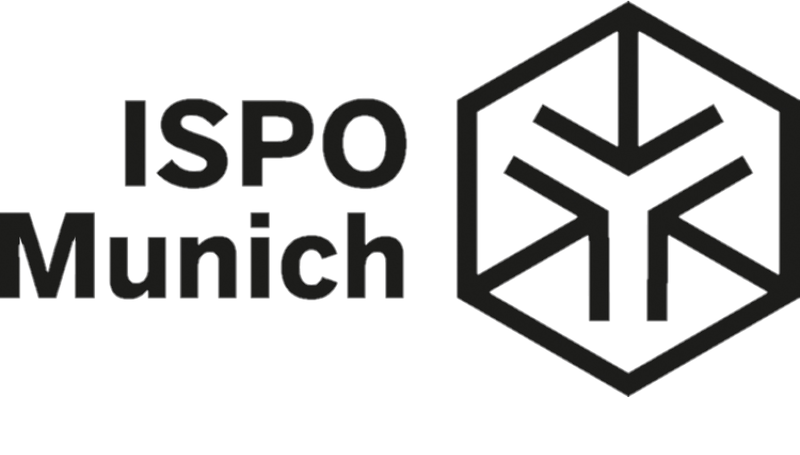 From February the 3rd to the 6th we will be in Munich to take part at the most important international trade fair in the sports sector, the ISPO. 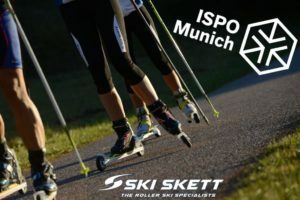 This is a great opportunity to meet our distributors and shopkeepers to whom we will show the Ski Skett news for the 2019 season, first of all the Stop&Go 2.0 brake with the new quick hook / release system. Visit us at ISPO MUNICH – 3-6 FEBRUARY – Hall.B6 – 129!